‘Sleep is an investment in the energy you need to be effective tomorrow’. In this age of technology, our usual sleeping hours have reduced drastically from an average of 10 hours to 6 hours. Long working hours and stressful daily routine often directly affect our sleeping pattern, timing, and quality. This ultimately affects our physical, psychological, mental and emotional well being. A good night’s sleep helps us rejuvenate, rest properly and get up with a fresh mind to face new obstacles. Therefore, it is a vital part of our life as many other important functions of our body depend on it. We must understand the importance of sleep as it greatly affects our health and lifestyle. Our body is a machine, and like, every other machine, it needs some time to relax and prepare itself for the next set of activities. Sleep is an exercise to strengthen neural connections which form our memories. In our brain, the hippocampus is the part where memories are stored. During sleep, the hippocampus is restored which helps you memorize things faster and easier. Another factor that enhances and consolidate memory is Rapid Eye Movement (REM) Sleep phases during a sound sleep. Sleeping also helps in increasing our alertness, problem-solving, reasoning and concentration. It helps a student focus better in the classroom and an adult deliver better performance in the workplace. sleeping helps us freshen up our mind and channel our thoughts. It leads to a better output and better creativity. On a physical level, our body is a machine, and like, every other machine, it needs some time to relax and prepare itself for the next set of activities.It boots our immunity. During sleep, our tissues and muscles revitalize and repair and help us function better when we wake up. It lowers our chances of heart diseases by reducing cholesterol and triglyceride levels. Adequate sleeping also helps to reduce depression as when we sleep, our brain releases some hormones which act as antidepressants. Thus a proper sleep makes you calm and balances your emotional well being when stressed or tired. In small children, a sound night sleep helps them to fit better among peers and social circles subsequently help in good overall growth and development. Getting enough sleep helps you to have a better digestive system. It aids in weight loss and a healthier physique and better appearance. On a psychological level, sleep is an exercise of a transfer of inputs after filtration at critical filter level, from conscious stage to the deeper levels of subconscious mind. That means, whatever we study in routine, needed to be stored in subconscious mind for longer retaining and easy recall, later on, can be achieved only by a right time sound sleep. Hence, a sound sleep puts us in the right frame of mind and helps in our proper growth and better performance for teens and students. 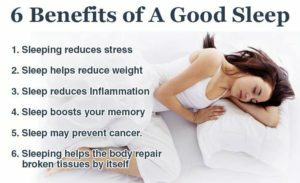 Sound sleep is the best medication for skin glow and stimulating anti-aging processes in the body. Good sleep enhances the athletic and sports performances. Therefore, a minimum of 8 hours of sleep helps us to achieve our dreams and keep our body and mind good.Hence, a sound sleep puts us in the right frame of mind. But, despite sleep being so beneficial, we are unable to manage and maintain a proper sleeping schedule. The reason behind this could be our fast and unhealthy lifestyles. Our present society is leaning towards lesser and lesser sleeping time and greater health anomalies. Let’s see how lack of proper sleep can adversely affect us. The Great British Sleep Survey 2012 performed on 20,814 people, reports a serious impact of sleep. According to this report, poor sleepers feel 7 times more helpless, 5 times more alone, 3 times less to concentrate, twice more suffer fatigue, relationship problems, low mood and less productive than the good sleepers. Adding to it, astonishing fact is that women have a 10 % lower average sleep score. Firstly, various mood swings, irritability, and impatience are the results of improper sleep. It can also cause varying levels of hallucinations, paranoia, depression, and anxiety. 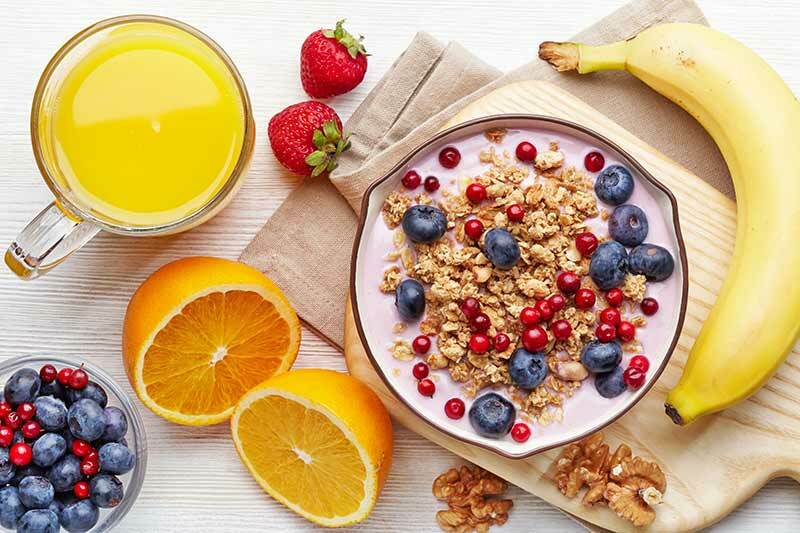 Lack of sleep increases our stress levels and can lead to irregular eating habits. Secondly, lack of sleep can cause one to fall asleep during daily tasks or remain drowsy throughout the day which can hamper our quality of work and decrease our alertness and safety. It can lead to general lapses in our judgment, decisions, and concentration. Furthermore, low levels of sleep in students can cause a drop in grades, less concentration in the classroom and low performance.So, no matter what you do, a proper sleep helps you come out as a winner.